You are most welcome to contribute to our website. We accept articles related to the industry like web hosting, server management, linux server, windows server, virtual private servers, dedicated servers, cpanel server, cpanel security, apache server, server issue, sql server management in general. 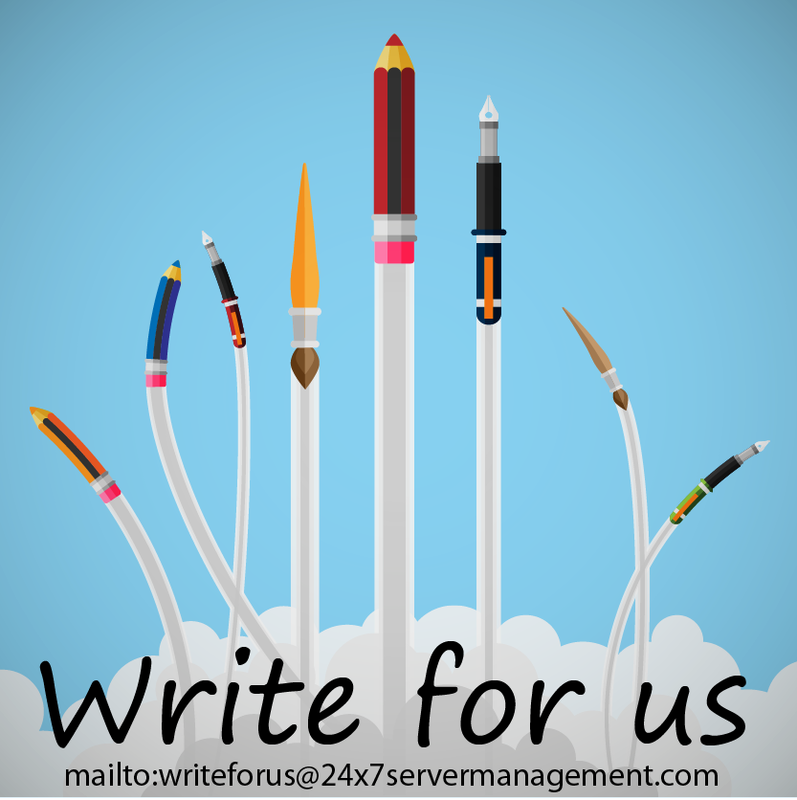 You could write on a wide variety of subjects including those that are not directly related to server support and management but may have an impact on the overall server management industry. These could include development of technologies that indirectly impact the hosting industry. Once the article is accepted for publication, the author may include his bio at the end of the article with one outbound link to the author’s site. The author may also include one social media profile id, like Twitter, Facebook or Google+ id.Please note that we do not link to all type of sites. However, most sites that are suitable for all viewers should be fine. However, you may want to check with us prior to submitting your articles, if you like. You can send your articles in word or text format. Include images wherever applicable and do not forget to include credits wherever required. Important: Articles must be unique and should not have been published elsewhere. The minimum recommended word count is 700 words.